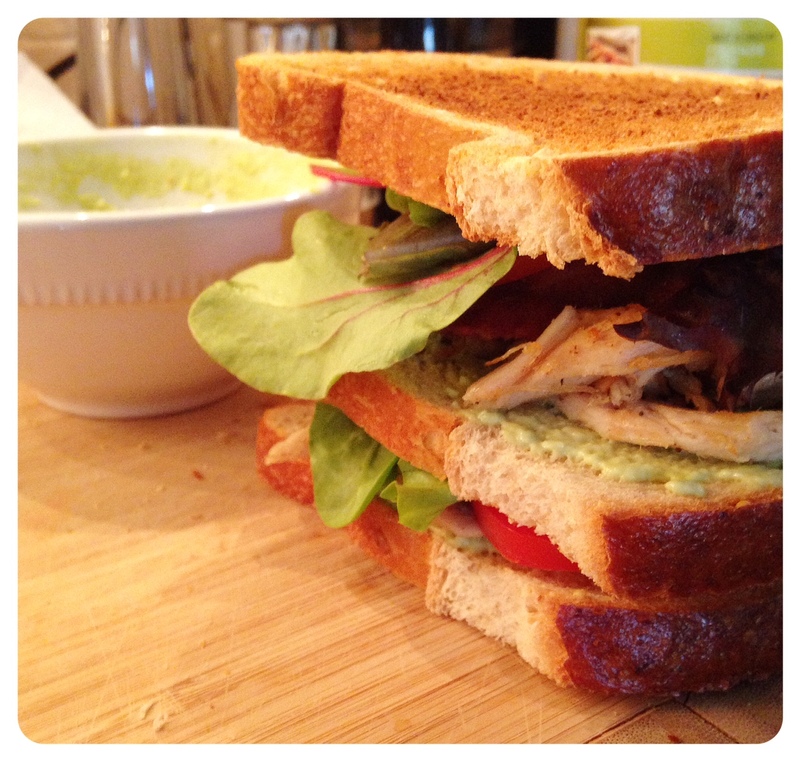 Turkey Club Sandwich with Avocado Mayonnaise | Kitchenpants! Ah, Feathers the Turkey, we hardly knew ye. But for the brief time we did, you were juicy and delicious, and you looked good enough to star in a Norman Rockwell scene…and as your last contribution to our festivities, you get to be the star of the show for the ultimate use of Thanksgiving leftovers: the club sandwich. The key to making a good club sandwich – whether you use Thanksgiving turkey or deli meat – is the technique. Thus, I give you your new club sandwich mantra: Heat the Meat. Remember this. This sandwich uses traditional turkey club ingredients with the addition of an avocado mayonnaise. You can use regular mayo, of course, but I felt obligated to give you something a little more involved to make this blog-worthy. 2 Tbs. Mayonnaise – I used an olive oil mayo. 1 Small Lemon – You will be using this for the juice and you will only need a very little bit. You can use lemon juice from a jar if you want. I won’t judge. 4 Slices of Bacon – Raw. You will cook it during the prep for the sandwich. Leftover Turkey – As much as you like. Slice it as thinly as possible to make it sandwich-friendly. 1 Handful of Lettuce – I used a spring mix. Avocado Mayonnaise – Ingredients above. Chicken Broth – Just a little bit and just in case. Cheese – This is optional and I don’t use it because I try not to eat a lot of dairy, and I only like to consume cheese when it makes a point in a dish. Otherwise, eh. If you want to use cheese, I recommend a white like a munster or a mild provolone. Cut the avocado in half and remove the pit. Spoon the avocado meat into the small mixing bowl. Sprinkle with a little white pepper and black pepper. Add the mayo and mix together with a fork until blended and smooth. Sprinkle a tiny bit of salt into the mixture and a 10 drops of lemon juice – I swear I am not being picky here. You just don’t want a lot at first. Add a pinch – just a pinch – of cayenne. Mix together and taste. Adjust the seasoning to suit your tastes. The end result should be a creamy avocado mixture with a bit of pepper and spice. 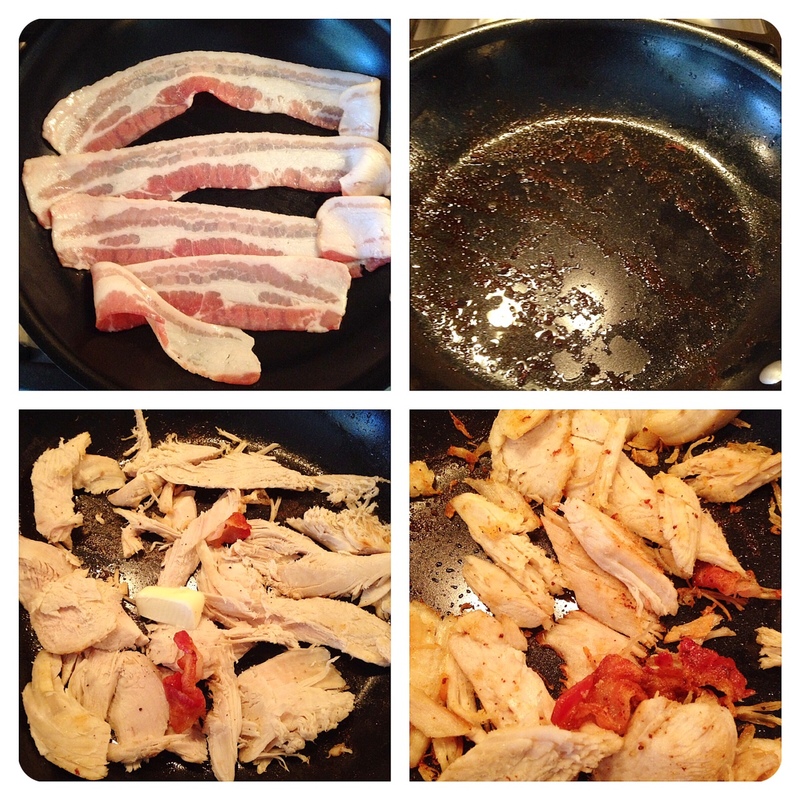 Place 4 strips of bacon in the skillet and heat on the stove until the bacon is crisp. Remove the bacon to the paper towel-covered plate and let it drain. Remove the grease from the skillet leaving just a bit of residue in the pan. Melt the butter over medium heat. While the butter is melting, add the turkey to the pan with a little splash of chicken stock. 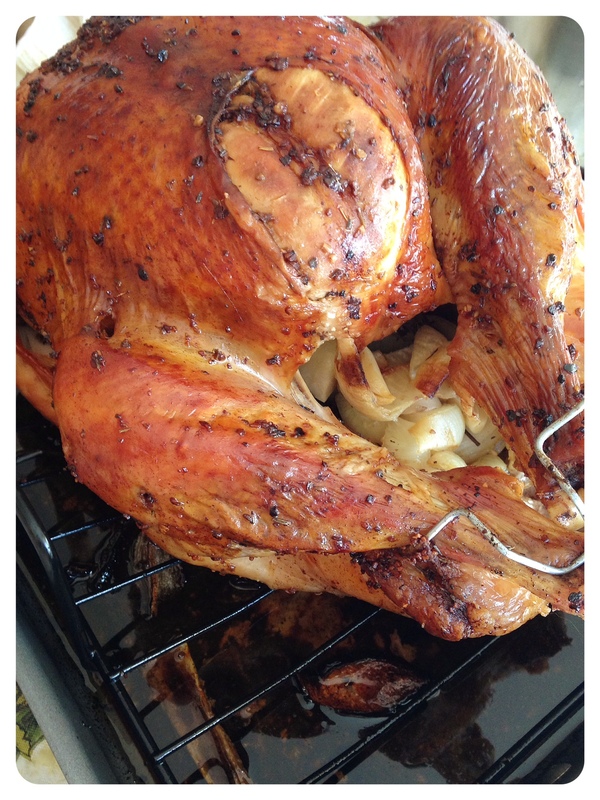 Sprinkle the turkey with a little pepper and work it around the pan to heat up and moisten up. Don’t cook it much more than it is already cooked. Remember your mantra. While the turkey is heating, toast your bread. Spread the avocado mayo on the just-toasted bread and add the turkey while the turkey is still warm. Place the bacon on top of the turkey and top with tomato and lettuce. Spread the mayo on that slice of bread and repeat the stacking of the ingredients. Place your final piece of bread on top and slice into triangles. Secure each triangle with a toothpick. Of course, you can make turkey club sandwiches with other items from the Thanksgiving meal. Replace the mayo here with cranberry sauce and add a good sharp white cheese and you have another outstanding offering (I would leave off the tomatoes there, too.) Be creative…just remember the mantra.